Simple lamb and vegetable soup made in the pressure cooker or Instant Pot. Spicy carrot salad with delicious Thai flavors. Kohlrabi is a wonderful vegetable that is related to turnips and cabbage. 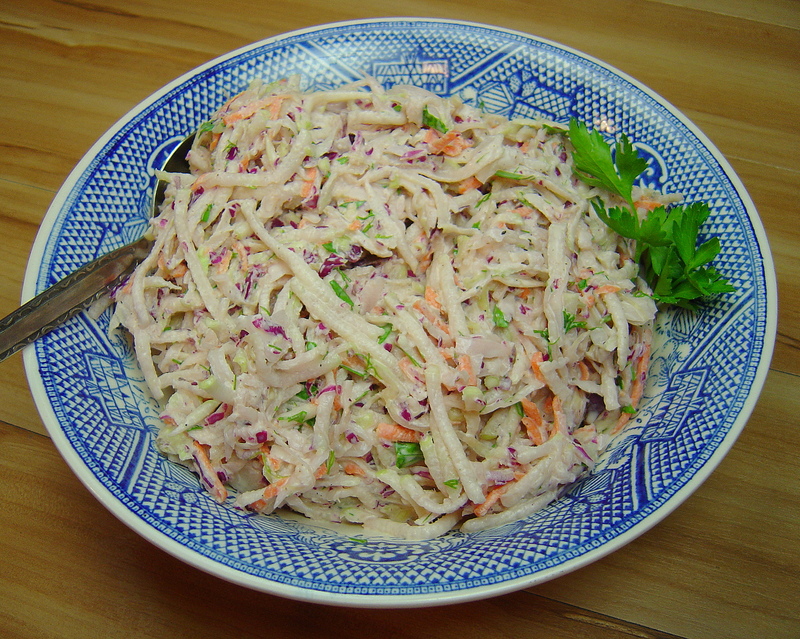 It makes a great addition to cole slaw. This recipe is quite quick and easy to put together if you use your food processor to shred the vegetables.